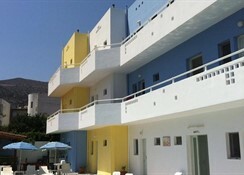 Studios in the area of Stalis, 300 m from the beach and the Stalis center. 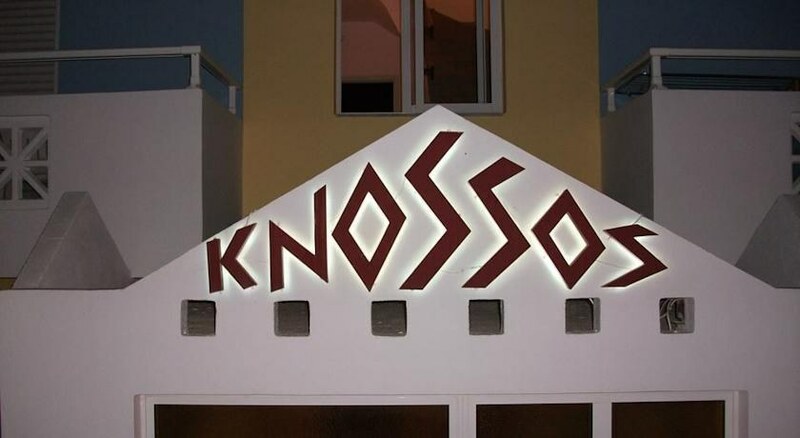 The Knossos studios are located in the heart of the village of Stalis, which is situated between the resorts of Malia and Hersonissos with a variety of taverns, night clubs, various shops, cafes and super markets within walking distance and 300 m away from the 4 km long sandy beach. 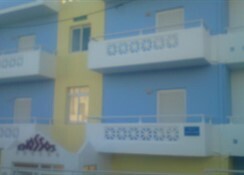 Heraklion airport is 32 km from the hotel. 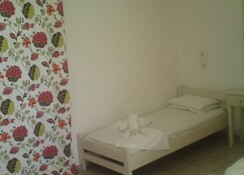 These 15 studios are family owned and include an outdoor pool, children´s pool and WiFi internet access (extra charge) at the pool area. 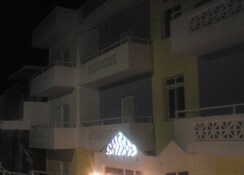 The studios are equipped with safe (extra charge), bathroom, balcony or terrace and kitchenette. 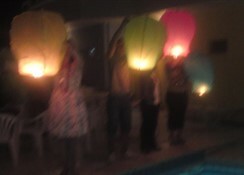 Address; Stalis, Heraklion, Crete.